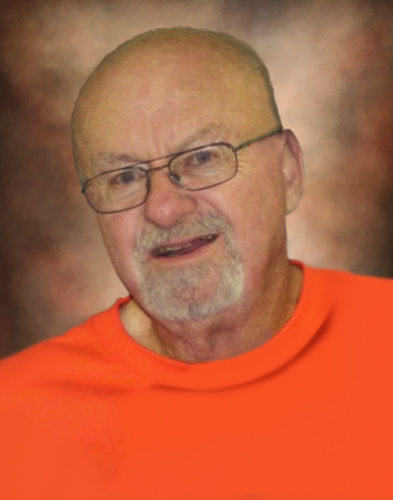 Fredrick “Fred” Daugherty, age 74, of Evansville, IN, passed away at 12:28 a.m. on Wednesday, April 10, 2019, at Deaconess Hospital Midtown. Fred was born June 1, 1944, in Evansville, IN, to Jessie and Addy (Ruark) Daugherty. He graduated from Reitz High School in 1964. Fred was a member at Catalyst Church. He served his country as a member of the National Guard. Fred is survived by his loving wife of 53 years, LaDonna (Greenlee) Daugherty; daughter, Kathy Drury (Randall); son, Mike; sister, Billie Thomason; and grandchildren, Dale (Chelsey), Anthony, Brittany, Jonathan and Katelynne (Michael). He is preceded in death by his parents and brothers, Tommy, Gene, and Russell Daugherty; and his dog, Rusty. Funeral Services will be held at 3:00 p.m., Friday, April 12, 2019 at Boone Funeral Home East Chapel – A Family Tradition Funeral Home, 5330 Washington Avenue with Pastors David Whitmore and Marty Wages officiating. Burial will be private. Friends may visit from 1:00 p.m. until 3:00 p.m., Friday, April 12, 2019 at BOONE FUNERAL HOME EAST CHAPEL. Memorial Contributions may be made to: Catalyst Church Food Pantry at 3232 Claremont Avenue, Evansville, IN 47712.